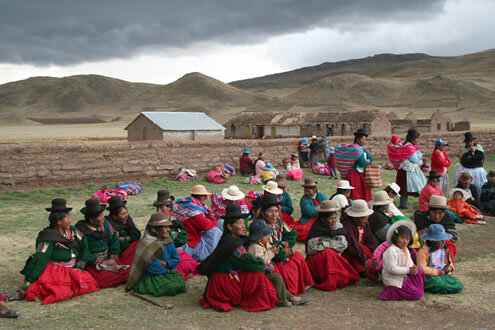 Since 1986, Traditions for Tomorrow accompanies initiatives of cultural assertion of dozens of peoples and minorities, amounting to hundreds of indigenous communities in Central and South America. - protection of cultural diversity. Traditions for Tomorrow is a non-profit independent non-governmental international network with no denominational or partisan affiliation. Mainly run by volunteers, it is composed of its members and individual donors.